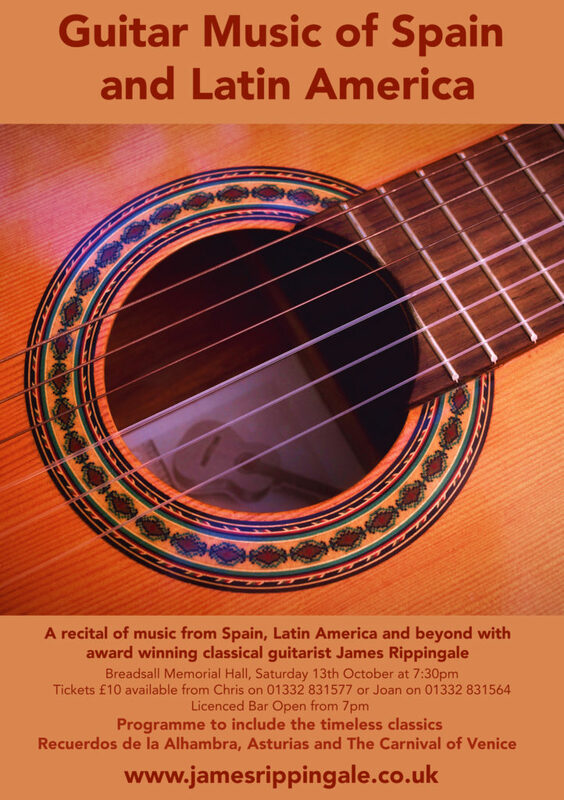 Welcome to the website of Somerset based classical guitarist, composer and teacher James Rippingale. Thanks for visiting! 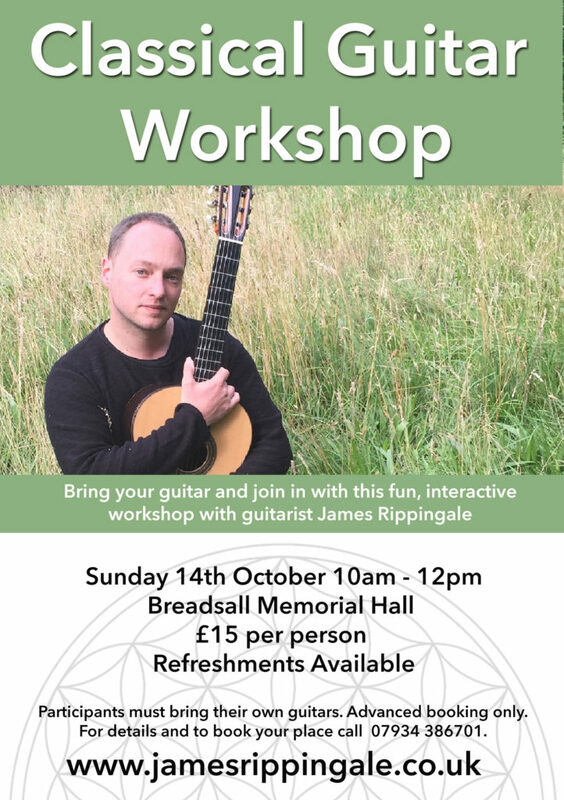 On this site you can find out more about my playing, writing and teaching activities and enjoy sound samples and videos. Please explore the menu above to discover more. I hope you enjoy the music. New release! – The Shaman’s Journey – A Grounding Meditation now available. Click here for details.